When spring comes to the Flying B Ranch, it’s an exciting time. It means it’s time to hunt Merriam’s turkeys. 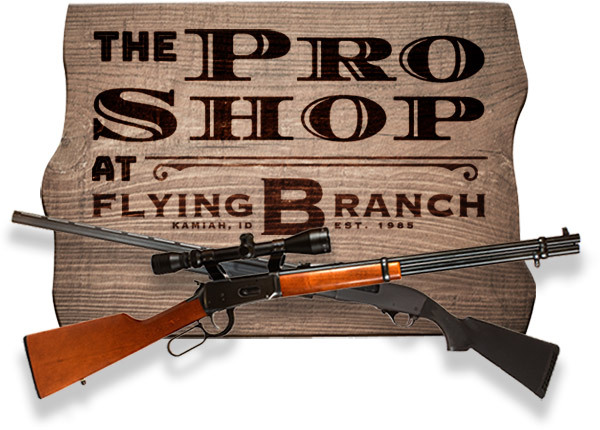 The Flying B Ranch offers over 5,000 acres of private grounds for hunting Merriam turkeys. 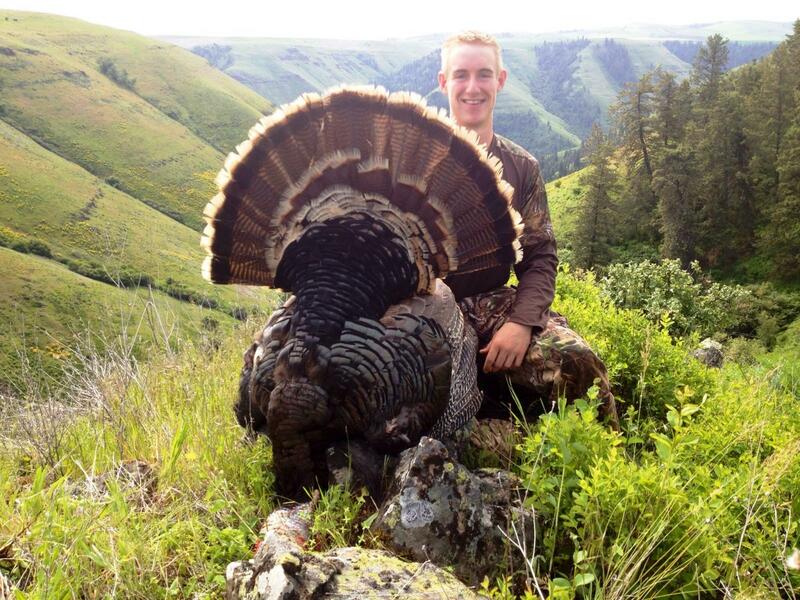 Turkey hunts are 3 days/ 4 nights from our lodge, beginning April 15th through May 25th. After an early continental breakfast head out into the field with your guide to begin the hunt. 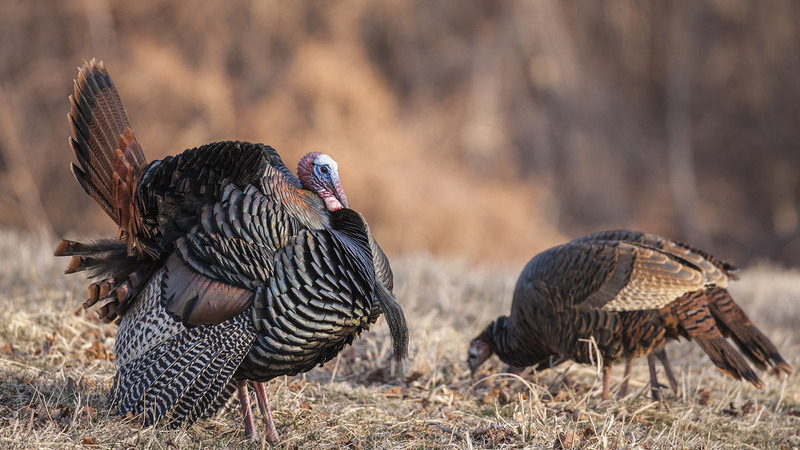 Calling is the most productive method for turkey hunting, and makes for a fun and challenging hunt experience. Turkey hunts can often times be in combination with black bear hunting and salmon fishing. 3 day/ 4 night turkey hunts are $3,000 and 5 day/ 6 night turkey/ bear combo hunts are $6,000. Genuine people, genuine ranch: Fun to be around people that genuinely love what they do. It shows in the effort they make to host an incredible hunt.